Come learn the stories behind some of the greatest works of classical music, each term offering eight fascinating and fun lectures – choose the subject that most appeals to you or attend them all. No prior music history knowledge necessary: the only pre-requisite is the love of music! From the Tchaikovsky’s Violin Concerto to Mussorgsky’s Pictures at an Exhibition to Stravinsky’s Firebird, orchestras and audiences have always been drawn to the power and exoticism of Russian music. 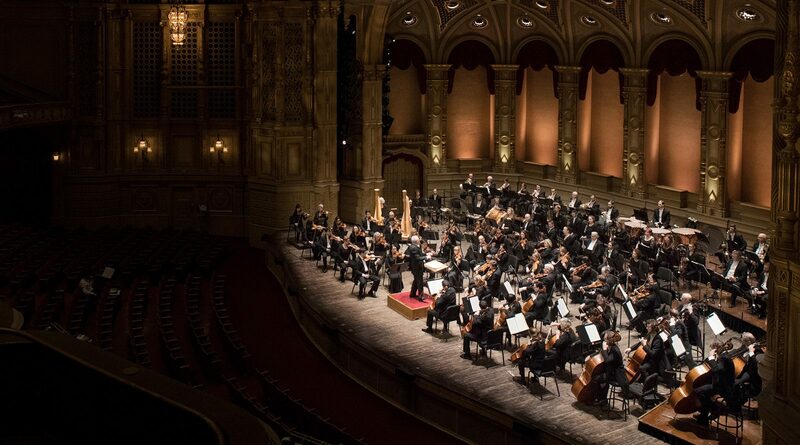 In preparation for Vancouver Opera’s performance of Puccini’s La bohème, we will explore the phenomenon of verismo or “realism” in the post-Romantic era. In context we will also investigate works by Mascagni, Leoncavallo, Giordano and others. Drawing from examples in the Western classical tradition as well as a wide array of world and historical traditions, students will debate topics of music philosophy that continue to perplex musicologists today: questions of authenticity, tradition, culture and style.